Understand how economic outcomes of business decisions are reflected in an organization’s financial reports. Communicate more effectively with financial executives in an organization. Improve financial vocabulary to better understand and interpret financial information. Sharpen skills in gathering financial information for use in managerial decision making. Understand the impact of operating decisions on financial performance. Mid- to senior-level managers from all functional areas whose responsibilities bridge or encompass corporate finance and financial reporting topics. Individuals looking to expand their skillset as they take on roles with profit-and-loss responsibility. 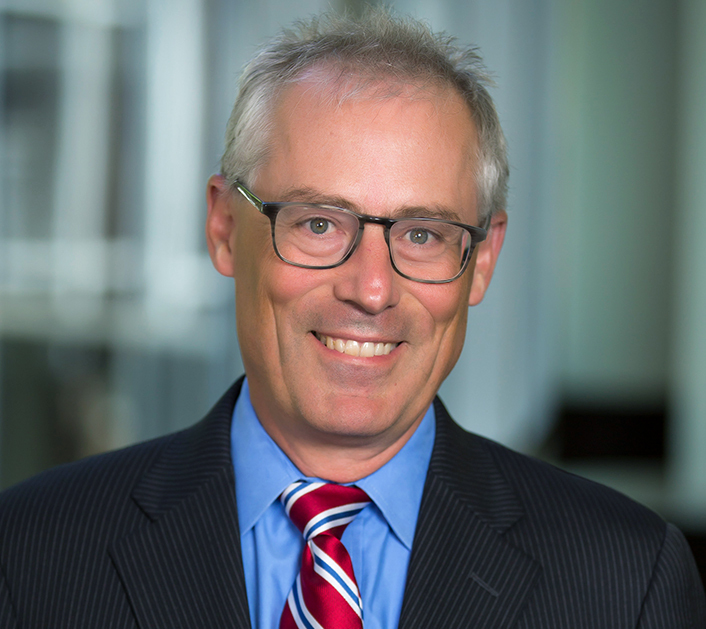 The former Chief Economist of the Securities and Exchange Commission, Craig Lewis offers unique expertise in the areas of financial market regulation and corporate finance. 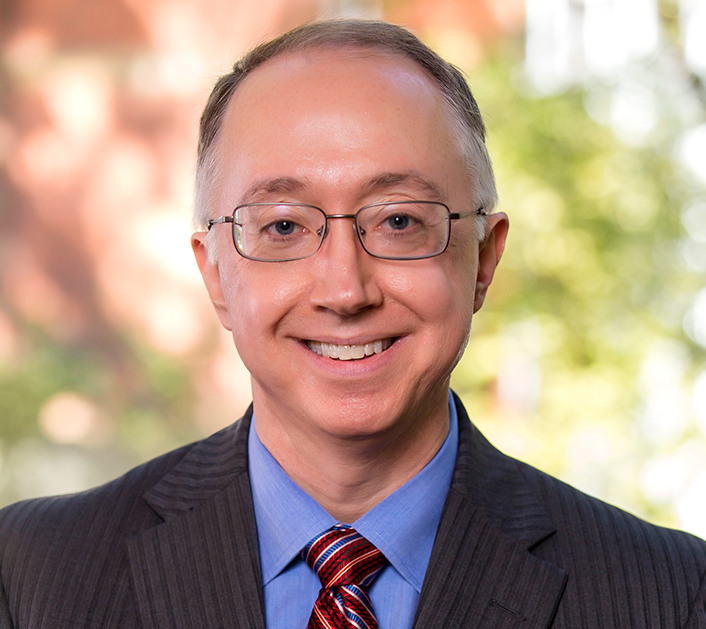 Highly regarded by his students, Richard Willis has extensive experience in accounting and financial reporting and a distinguished body of scholarly research.